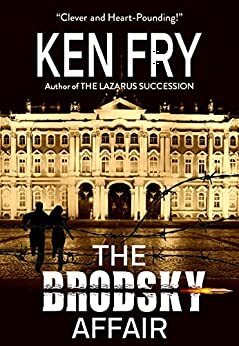 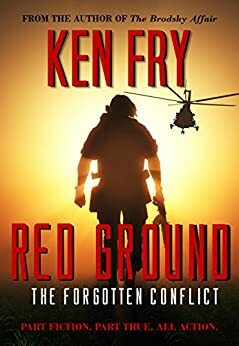 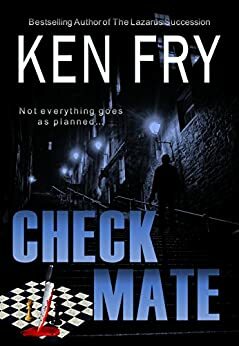 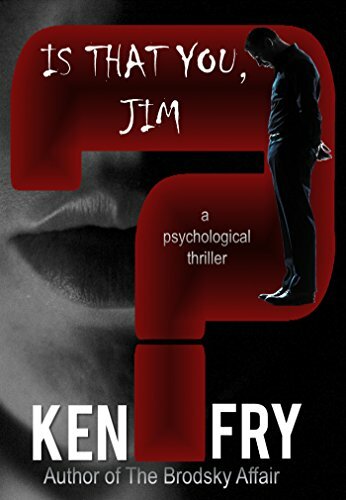 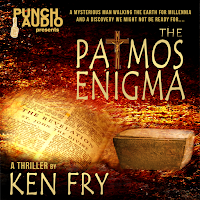 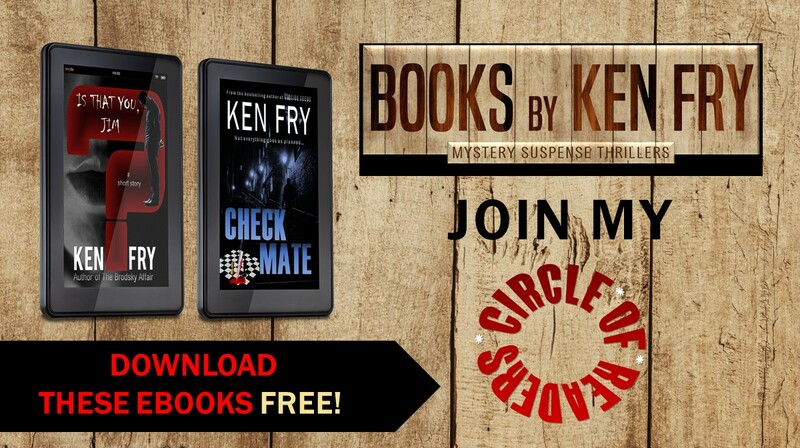 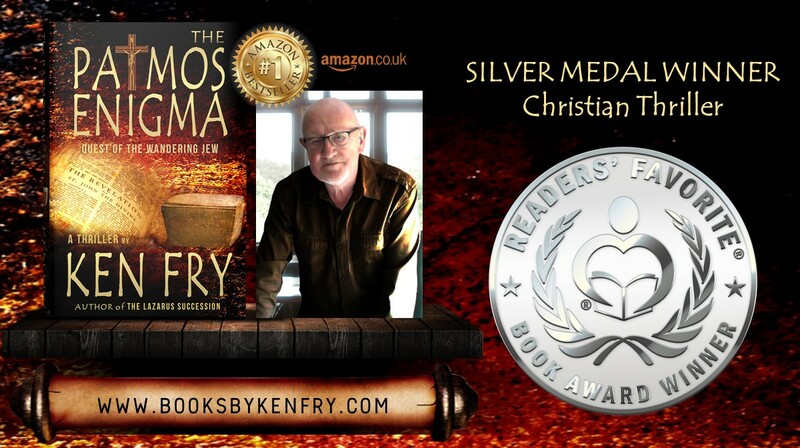 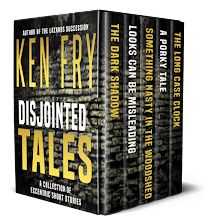 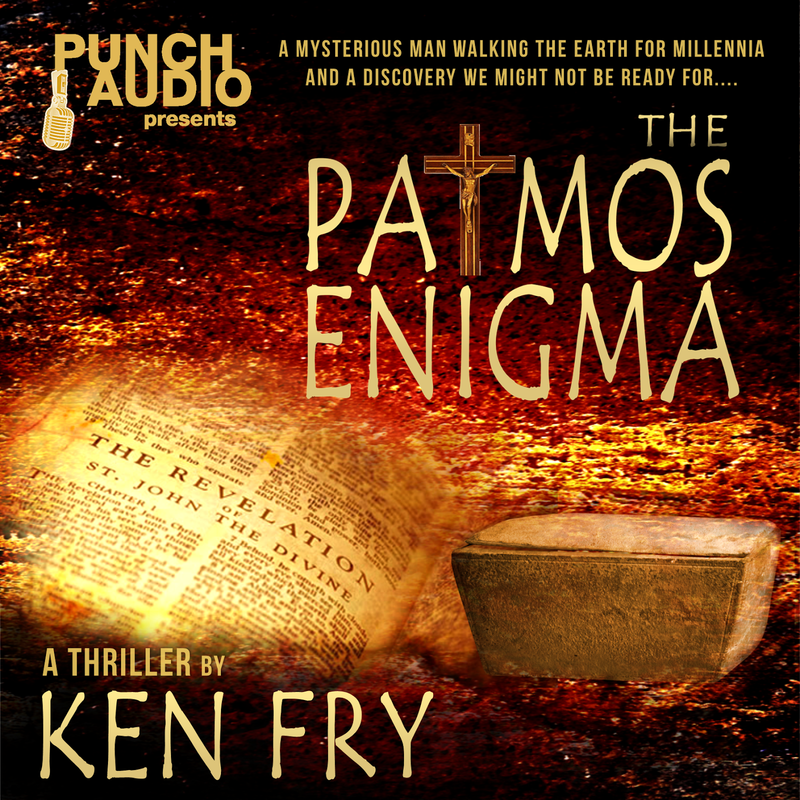 Readers' Favorite recognizes "The Patmos Enigma" by Ken Fry in its annual international book award contest. 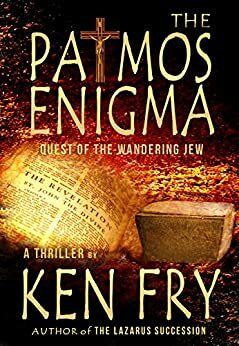 The Patmos Enigma has been a #1 bestseller in Christian Fantasy and Biblical Fiction on Amazon UK since October of 2017. 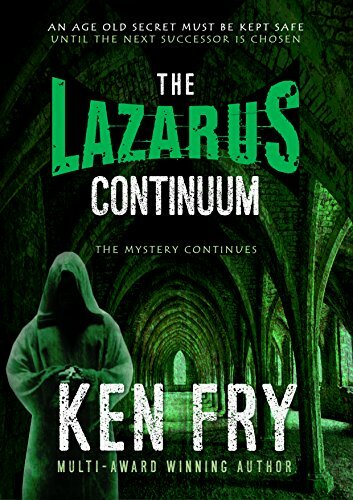 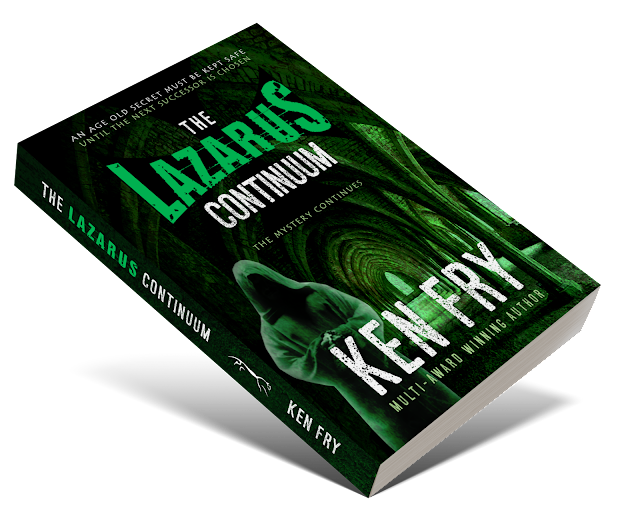 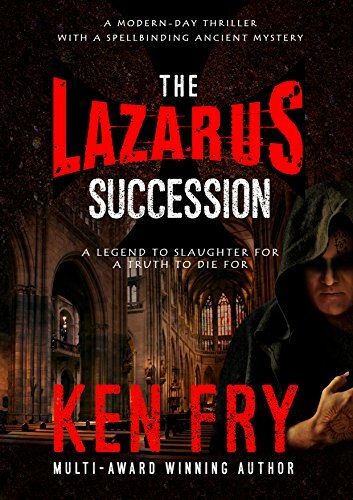 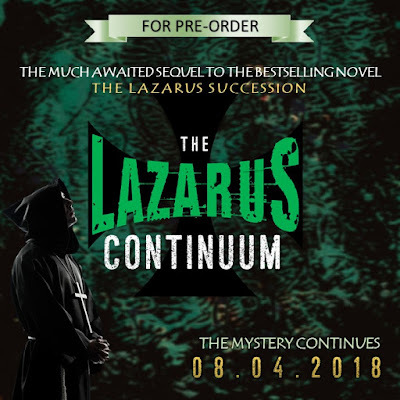 If you've read my book, The Lazarus Succession, this is a continuation of the story --- as evinced in the title "Continuum." 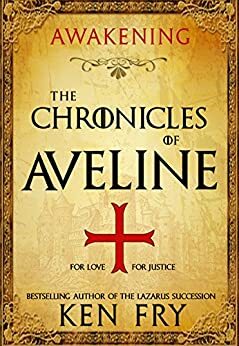 It can be read as a stand-alone but to appreciate the story better, I recommend reading Book 1 first. 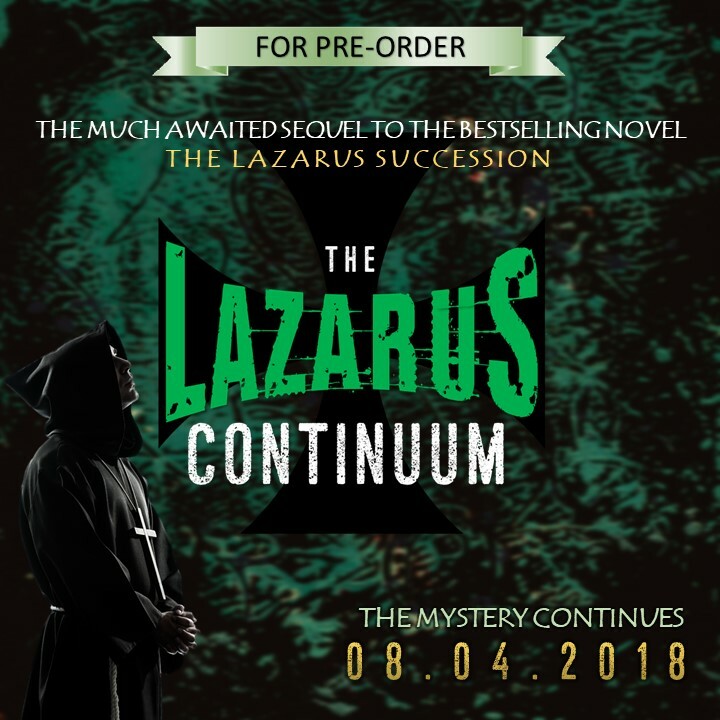 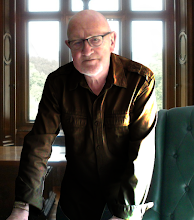 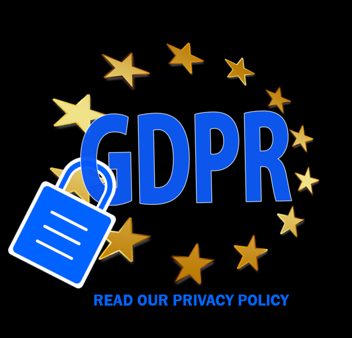 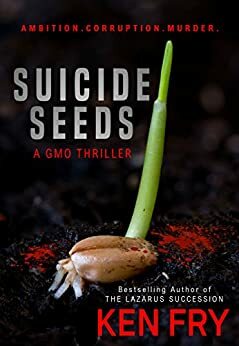 I am reposting my interview with Eeva Lancaster. 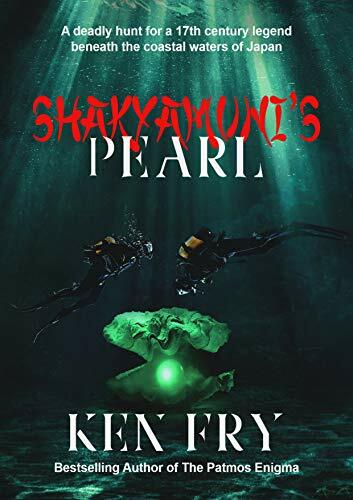 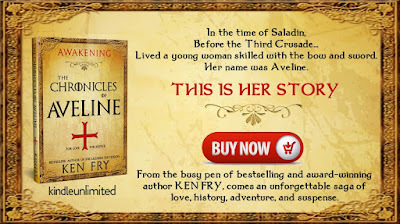 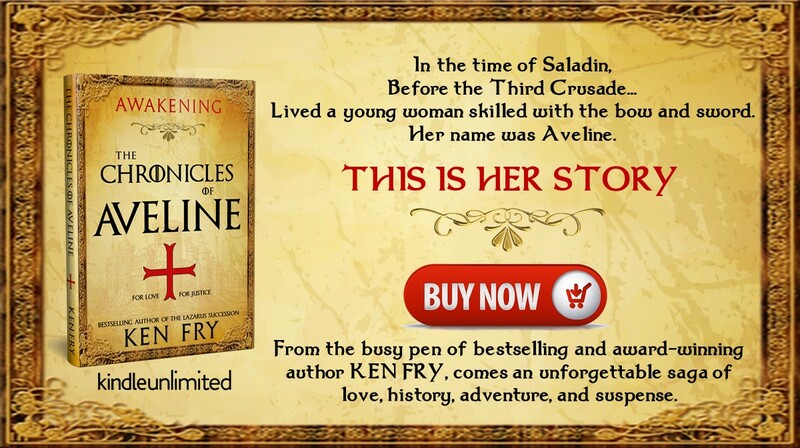 This book is different, in that it has more romance in it, and has a female protagonist.